It 'Feels Like Falling In Love'. 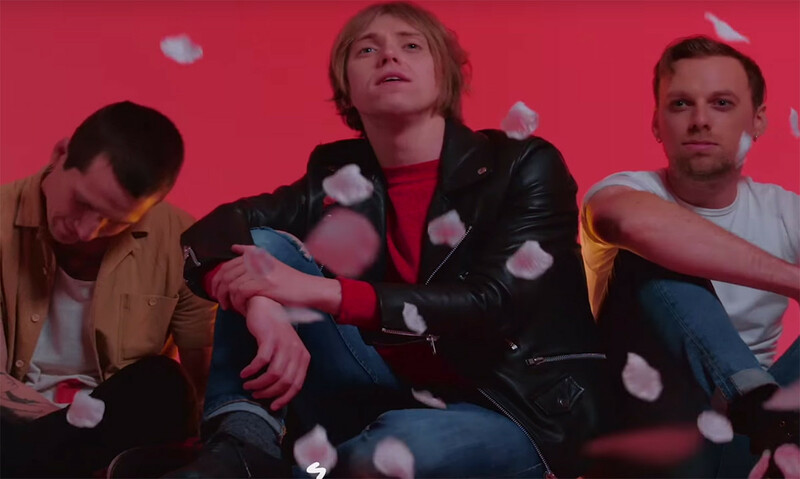 The Xcerts have released a new single, 'Feels Like Falling In Love'. "'Feels Like Falling In Love' is about discovering a pinhole of light in the dark," says frontman Murray Macleod, "and turning it into the sun!" "We basically wanted to capture the feeling of the last scene in the Breakfast Club. Throw on your headphones, turn up the volume, punch the air as hard as possible and go live the best life you possibly can." Sounds like a plan. The band will play a one off show at London's The Social on July 10.